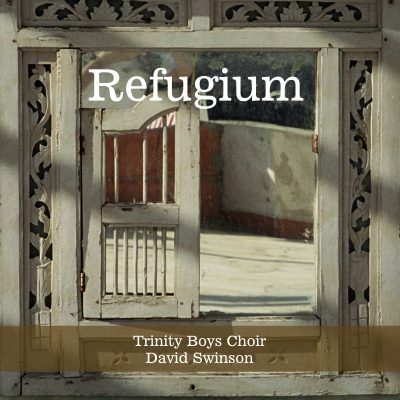 David Swinson was Head Chorister at Magdalen College, Oxford, before studying piano and organ at The Royal College of Music and then Music as Organ Scholar at Jesus College, Cambridge. Musical distinctions during this period included five RCM prizes, a scholarship from the Countess of Munster Musical Trust, and his Fellowship of the Royal College of Organists. Since graduation David has enjoyed a busy career as a teacher, conductor and organist. As an organist, he has given recitals throughout Europe and in the USA, and as a conductor he has worked with the Bournemouth Symphony Orchestra, the Bournemouth Sinfonietta and the London Mozart Players. 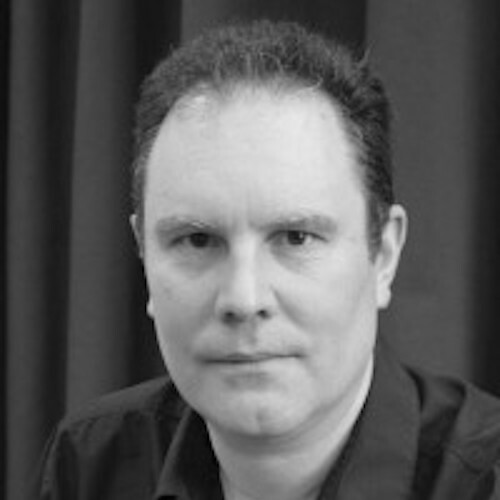 David has been Director of Music at Trinity School, Croydon, and Director of Trinity Boys Choir since 2001.